Watch Grey's Anatomy Season 14 Episode 3 online via TV Fanatic with over 8 options to watch the Grey's Anatomy S14E3 full episode. Affiliates with free and paid streaming include Amazon, iTunes, Vudu, Netflix, YouTube Purchase, Google Play, Hulu Plus, and Verizon On Demand. 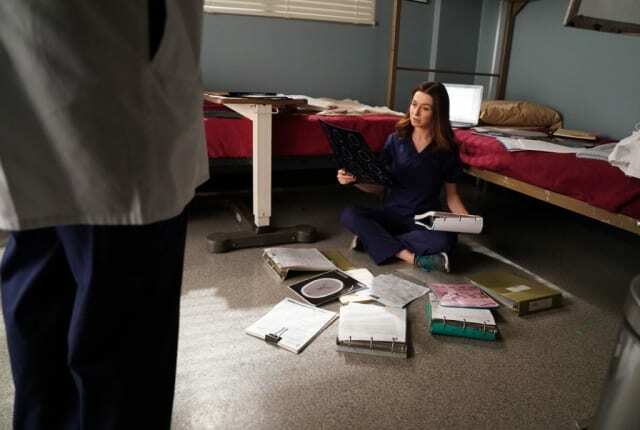 On Grey's Anatomy Season 14 Episode 3, Bailey is on edge when Harper Avery arrives at Grey Sloan, while familiar face from Meredith’s past returns as a patient.